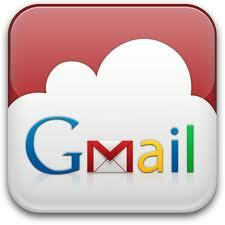 Was your email server blacklisted by GMail? If so, it can take 30 days before GMail will allow you to send email to their customers. Our customer had an open-relay for a day, and GMail blacklisted them. They could not send emails to over 100 of their clients, so we created this program as a fix until they were whitelisted. GMail Resend will search your inbox for emails rejected by GMail that were sent from your blacklisted address, and resend them directly though your GMail account on behalf of your original server account. Every 30 seconds (user configurable), the application will check your inbox for rejected messages, resend them from GMail instead of your server, and then remove the rejected message from your inbox. This software has not been released. Please contact us for a beta version.